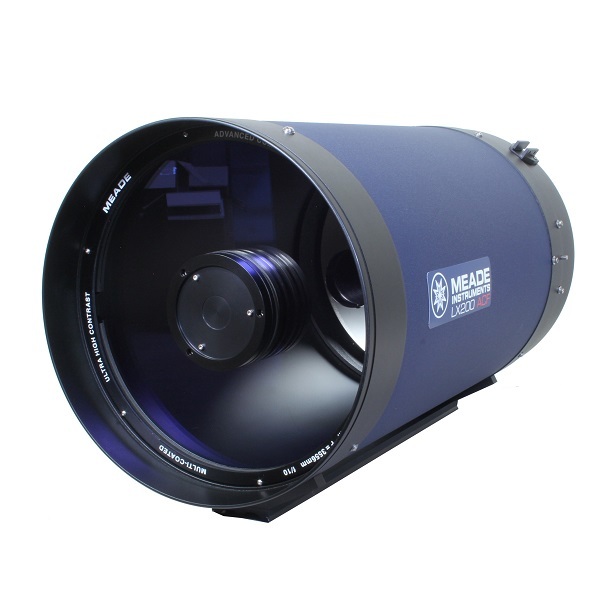 The MEADE 14″ LX200-ACF OTA is an optical tube with Meade’s Ultra-High Transmission Coatings (UTHC). 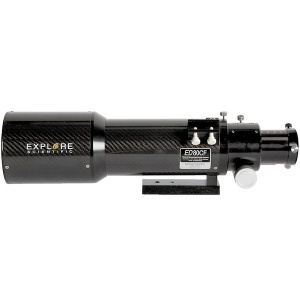 Also, the Advanced Coma-Free (ACF) optical system has brought the highest level of optical performance well within the reach of most amateurs. 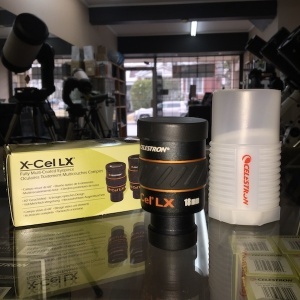 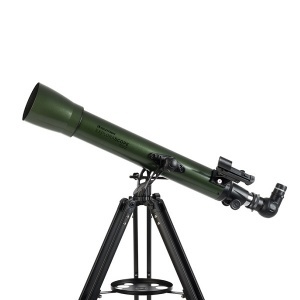 Using the Meade exclusive design, ACF optics achieve aplanatic performance — with a flatter field, reduced astigmatism and eliminated diffractions spikes — equal to Ritchy-Chétien systems, at a fraction of the price. 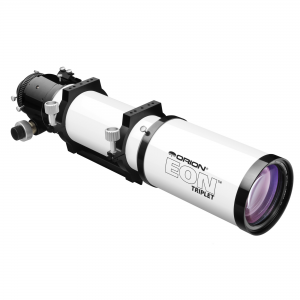 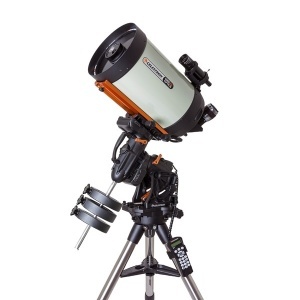 Coupled with Meade’s Ultra- High Transmission Coatings (standard on all LX200-ACF systems), you have the ultimate in premium optics. 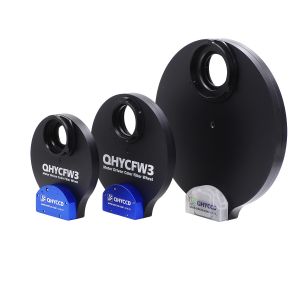 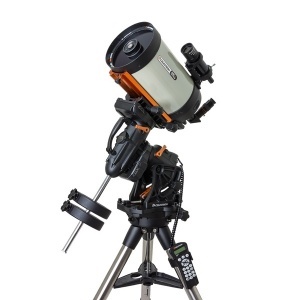 All LX200 models feature a primary mirror locking mechanism, which effectively prevents movement of the primary mirror during long exposure astrophotography or observing. 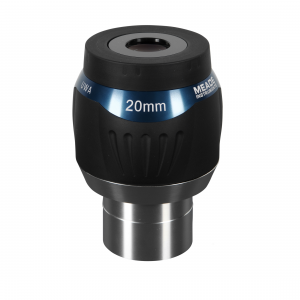 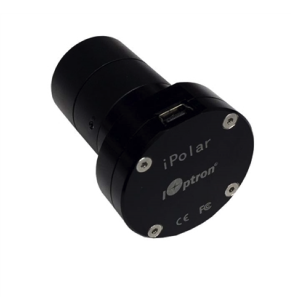 Turn the lock knob located just above the telescopes main focus knob and the progressive-tension primary lock completely cancels any residual image shift due to mirror movement during visual, photographic, or imaging applications.